I’m travelling with Calvin this summer from Turkey to Myanmar. 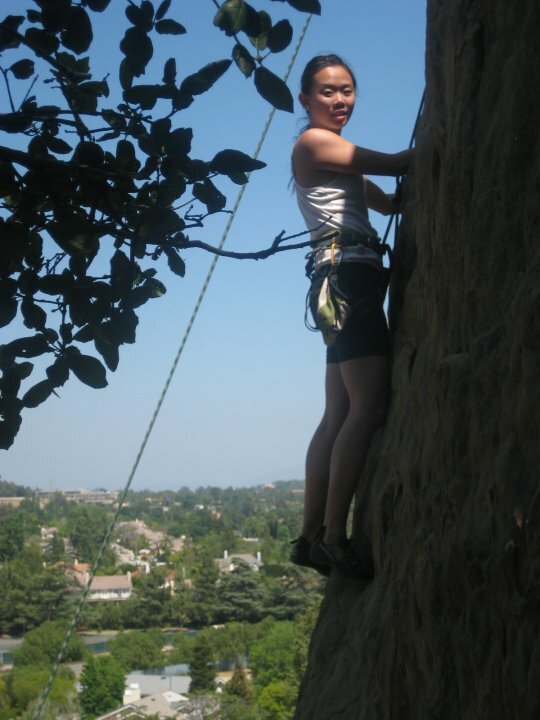 Afterwards, I’ll be heading my own way to Thailand for some rock climbing and China to visit some friends and family. I may try to work in the Trans-Siberian railroad and a visit to friends in England. We’ll see about the last parts. These past two weeks though, I’ve been on a very different adventure: backpacking in California and hiking solo (hence the dramatic intro) in Nevada and Utah. Things you should know about me (other than what’s written in the “About” section). I have barely traveled outside the US. I can only speak one language. I have spent the past month obsessing over travel clothing on sierra trading post. Needless to say, I’m a little unprepared for international travel. i.e. I have yet to figure out how much money and how to bring it or how to communicate “BATHROOM” in 10+ other languages. BUT, I have a ticket. and a borrowed backpack. and a lot of excitement for this trip. Over the next two posts I’ll write about what I’ve done these past few weeks, and what I’m looking forward to. Stay tuned. Pictures to come.